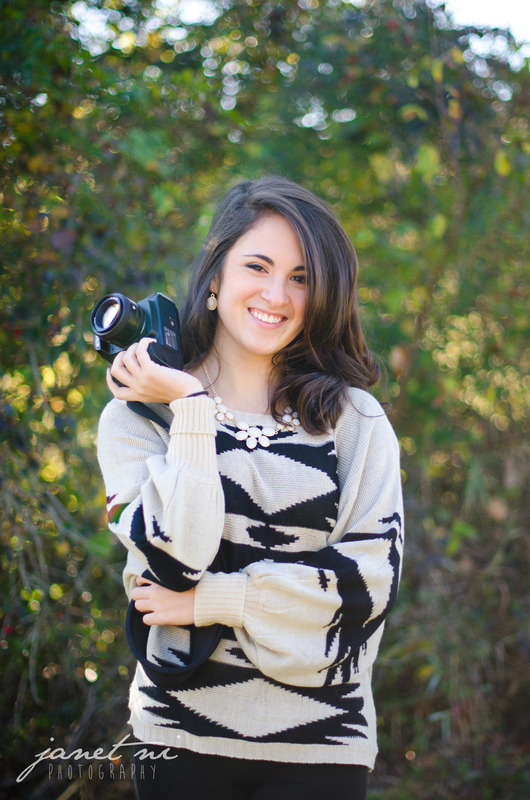 My name is Becca, and I'm a 22-year-old photographer currently set up in Austin, TX. A little bit about myself: I am a recent journalism school graduate from the University of Texas. I love storytelling, autumn leaves, red wine, Milk Duds and meeting fabulous people from all walks of life. Photography is my outlet to show how I see the world. I love to capture the sweet moments and milestones in life with an unique perspective and a lot of laughter. I am a photographer that cherishes goofiness, love, and beauty and with every photo session I work my hardest to capture those qualities in the most authentic way. Thank you for taking an interest in my work and I hope like what you see. I look forward to meeting you and I can't wait to tell your story!